Premium rooms combine luxury style with home comforts, the perfect combination for those special occasions. This Premium Double Room is luxurious and very spacious. 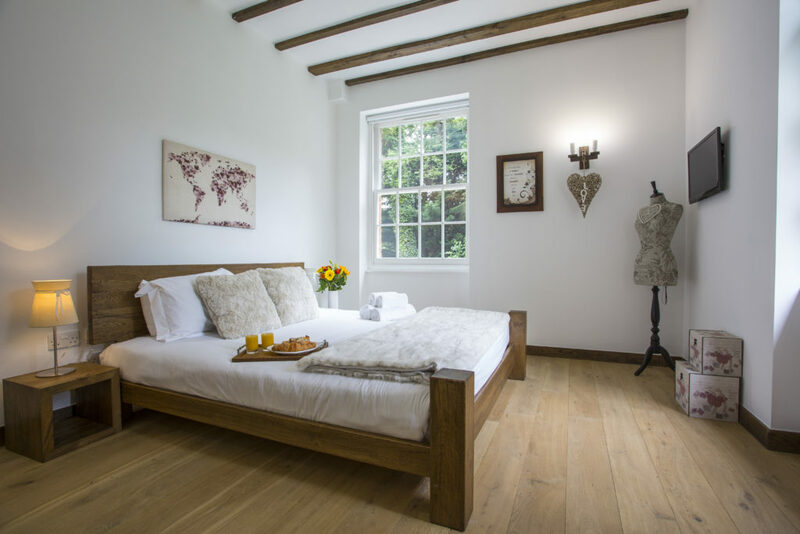 It includes an ensuite bathroom which consists of a unique free standing bath and shower facility, it also contains a king size bed and comes with a fantastic garden view. This Premium Double Room is luxurious and very spacious compared to the Standard Room. 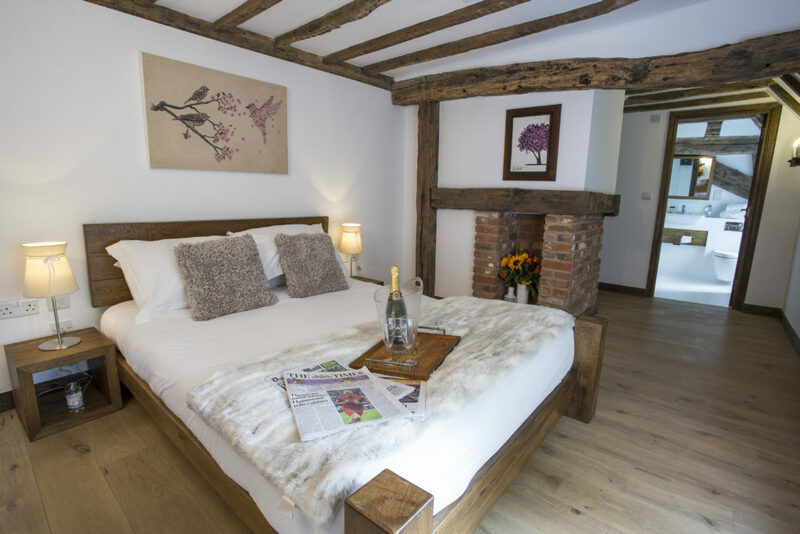 This room has an ensuite bath & shower facility, contains a double bed and comes with a fantastic garden view. This Premium Double Room is luxurious and very spacious. 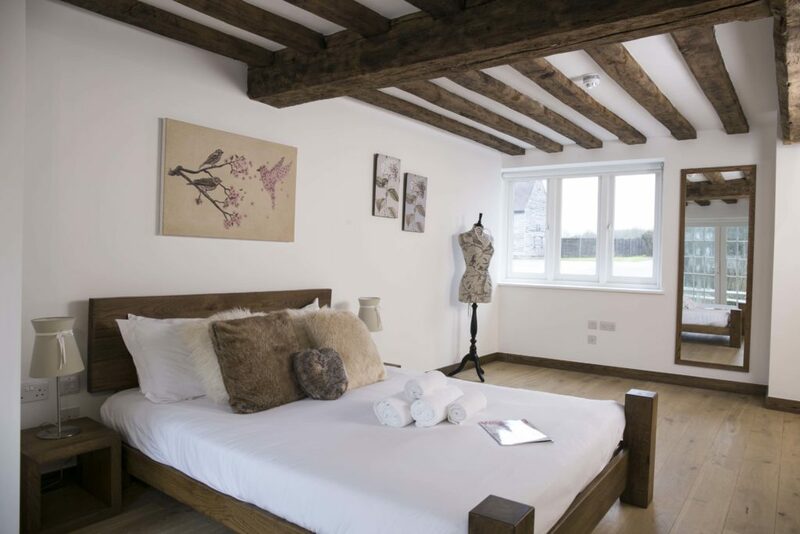 This room has an ensuite bath & shower facility, contains a king size bed and comes with a fantastic garden access & view.